Tuesday September 11, 2018 - Migori Governor Okoth Obado’s Personal Assistant, Michael Oyamo, has now been transferred to Nairobi where he is expected to be charged for the brutal murder of Rongo University second year student, Sharon Otieno. According to sources, Oyamo was moved from Homa Bay Police Station on Tuesday morning due to tension in the County and the gravity of the matter. This comes even as Oyamo’s legal team remained in the dark over his whereabouts. The lawyers led by June Ashioya and her co-counsel, arrived at the Homa Bay High Court on Tuesday to wait for their client to appear as was directed by the Senior Magistrate the previous day. 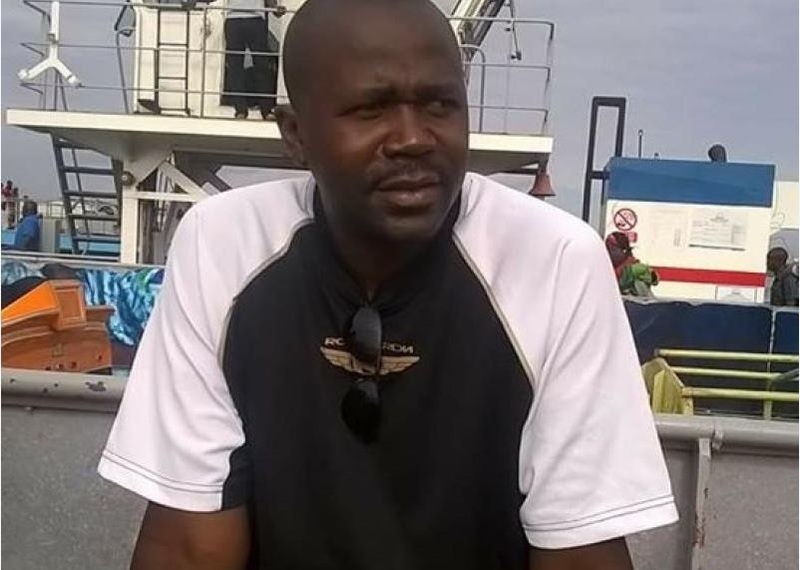 However, they were not able to see their client because Michael Oyamo was nowhere to be seen forcing them to go back to Homa Bay Police Station to find out his whereabouts. Members of the public had gathered around the court to see Oyamo but later learnt he had been transferred to Nairobi.